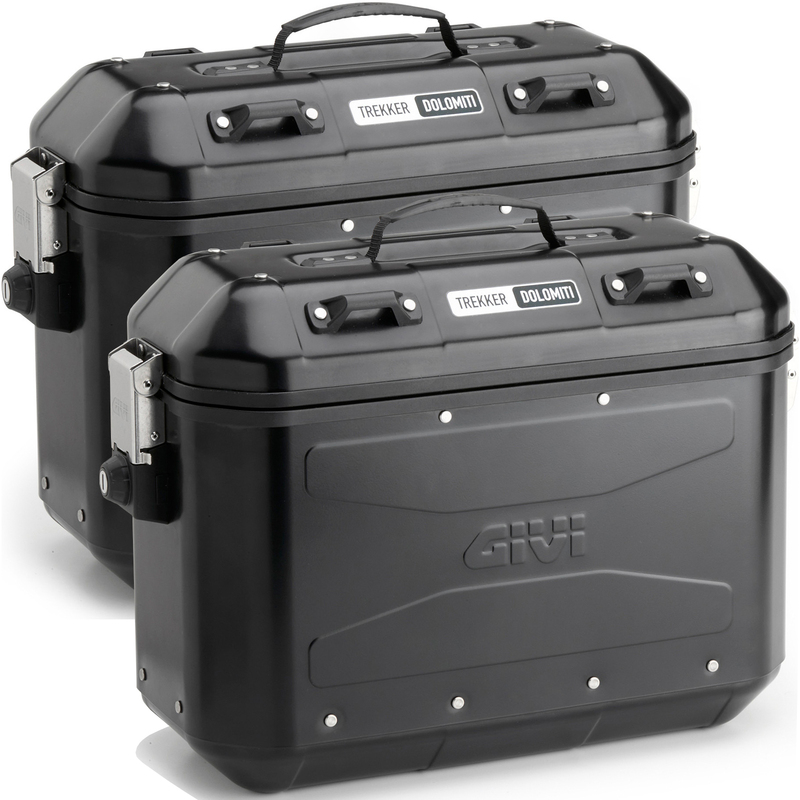 The Givi Trekker Dolomiti Monokey Panniers 36L Black Line (DLM36BPACK2) are part of the latest Givi collection. 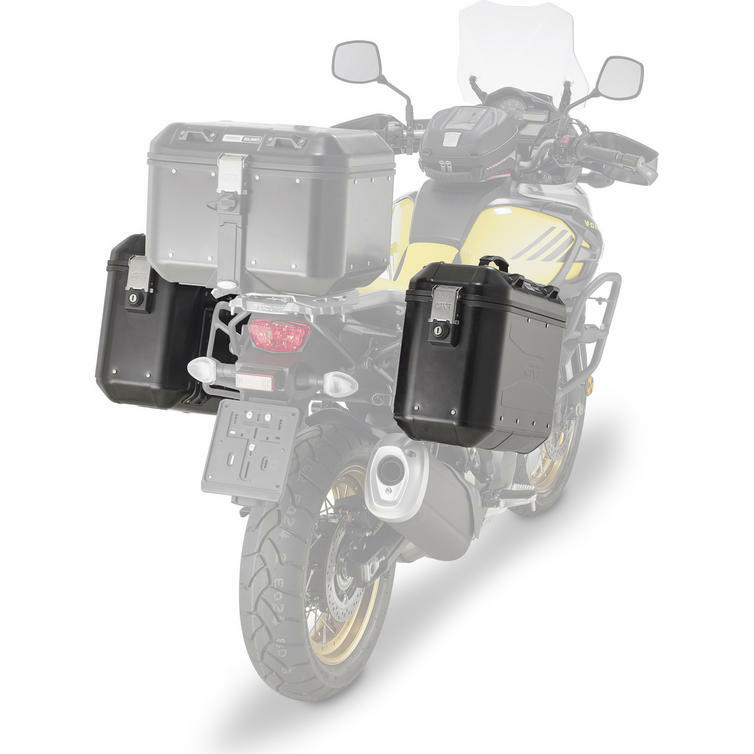 The new Givi Trekker Dolomiti Panniers - your traveling companions on the roads of the world. Light, safe and innovative design. Ready to ride a long way with you. The Givi Trekker Dolomiti Panniers fit every Givi PL pannier rail that's out there, so for the older bikes which have Givi PL rails currently fitted on that wanted Outback side cases but it was not possible due to unavailability of PL ?..CAM rails for their bike, now Givi have created the Dolomite Range. 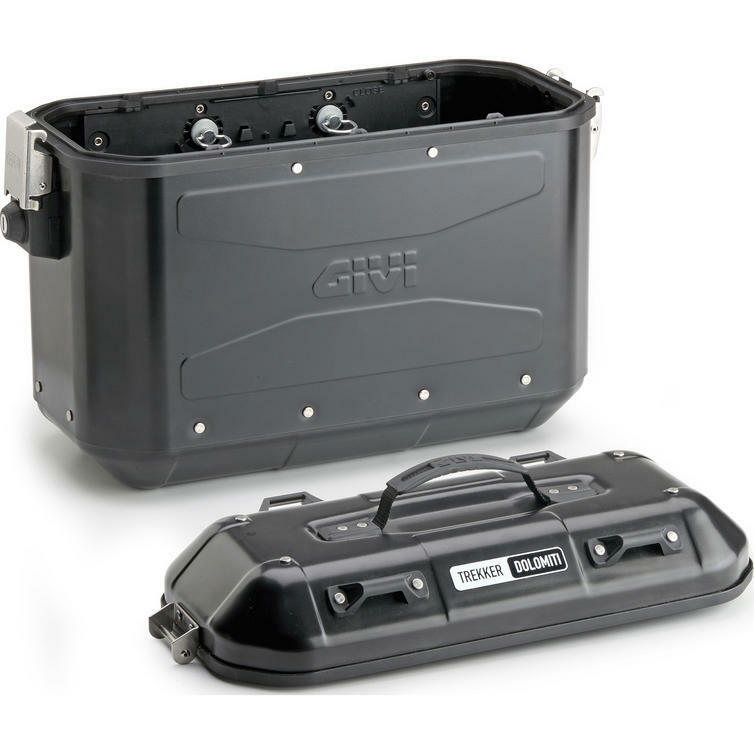 The Dolomiti cases will fit both regular Monokey pannier racks and also rapid release Monokey pannier racks. 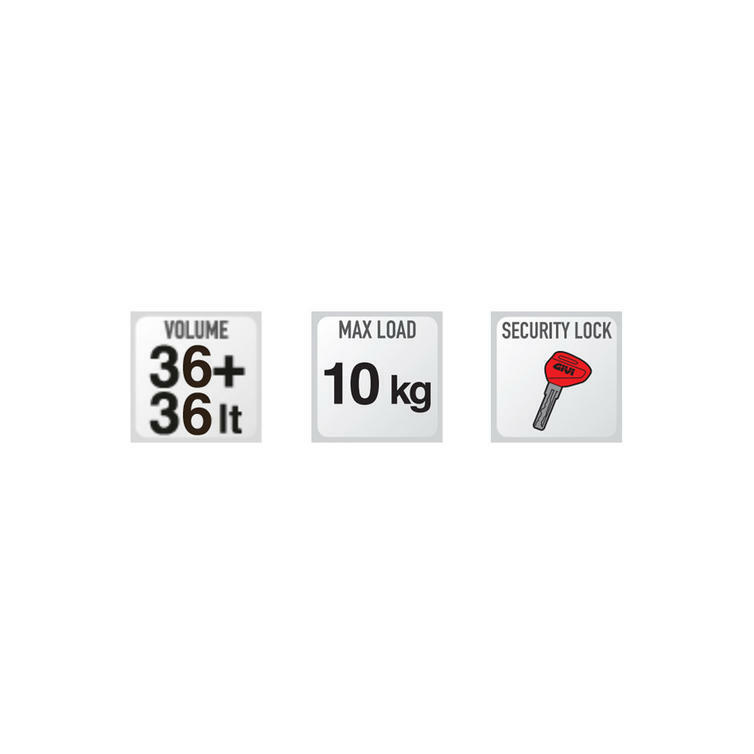 View all Givi Panniers. View all Motorcycle Panniers.